Last month, we found ourselves far, far outside of Paris at the famous royal horse stables in Chantilly, France, where Dior hosted their Cruise 2019 show. As those in the industry may have heard, it was pouring. Rain. Through the whole show. 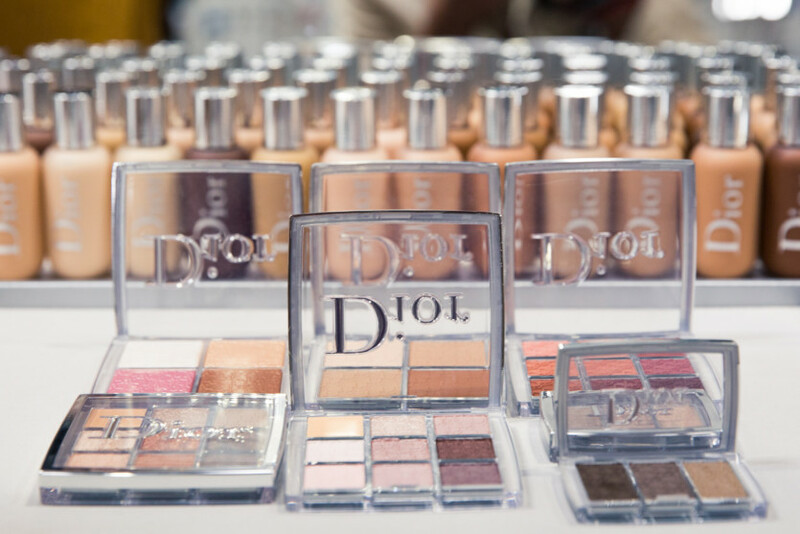 Behind the scenes, inside the hair and makeup tents, it was a different kind of deluge: We got the first look at new 60-piece collection created by Dior Makeup creative and image director Peter Philips. It's called Backstage, although, ironically, it’s actually meant for everyday wear. 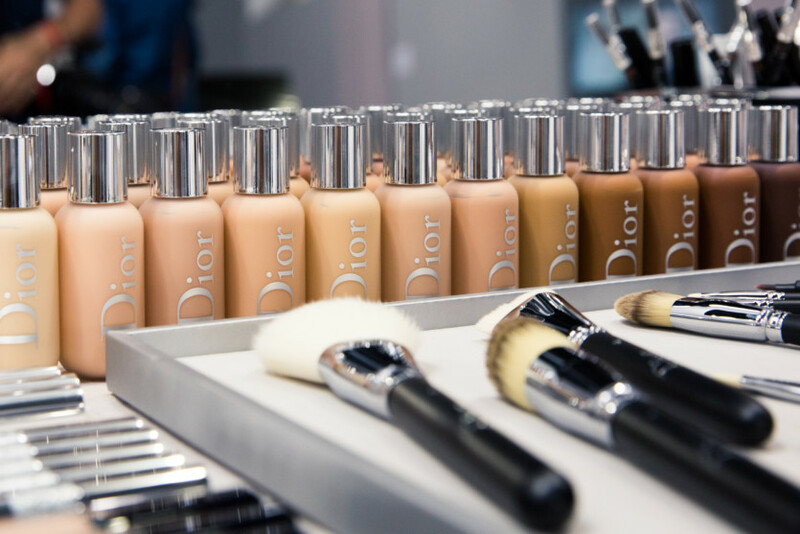 The most buzzed about new product is the Dior Backstage Face & Body Foundation which has no less than 40 shades, and we've been told the product made its debut just a week earlier for Meghan Markle's wedding when Dior makeup artist Daniel Martin prepped the new duchess. (Remember how beautifully her freckles still showed?) 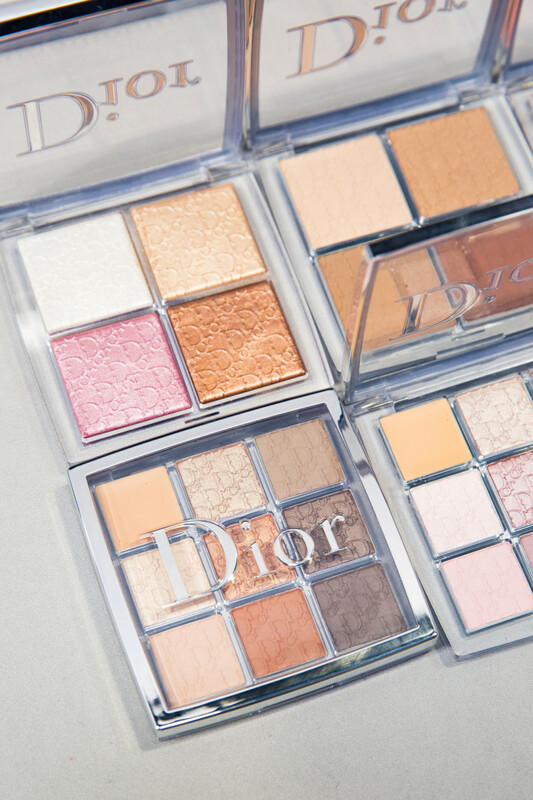 The Backstage collection also features two nine-color eye palettes, two brow palettes, one nine-color lip palette, a contour palette co-created with Bella Hadid, a highlighter palette, and 13 brushes. 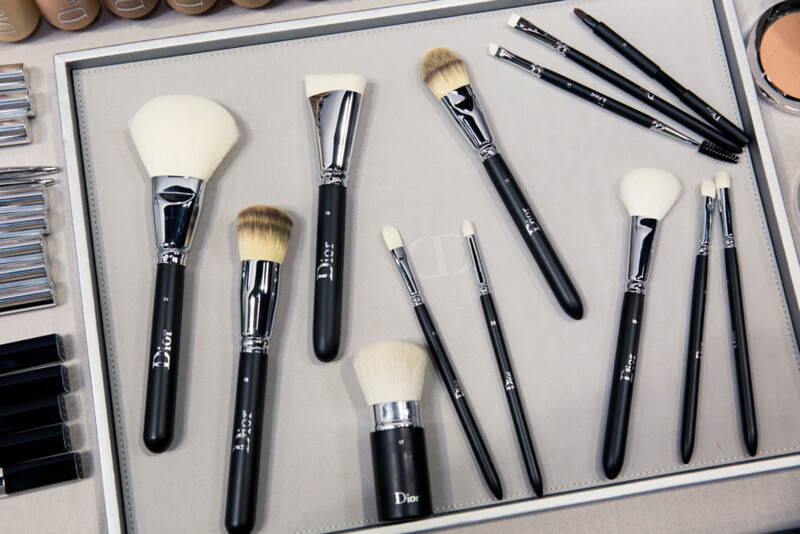 It all hits Sephora, exclusively, tomorrow, but it's all already on Dior.com now (though the brushes will come in September). 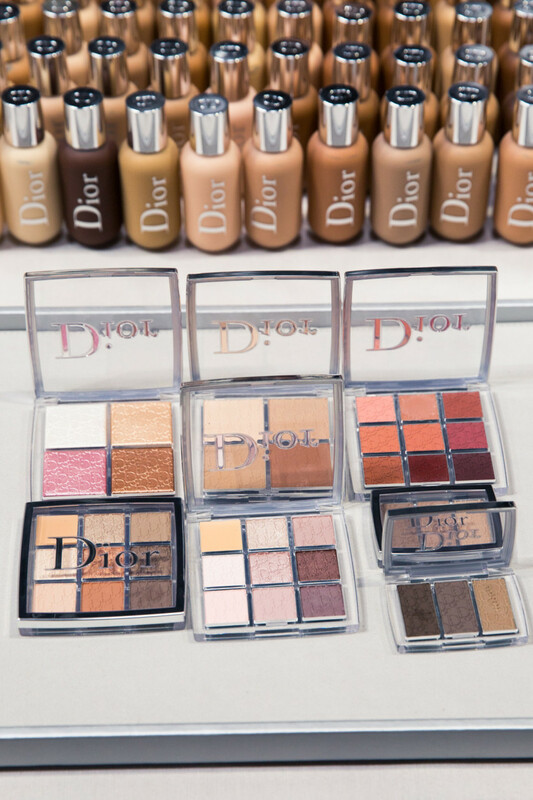 The foundation is the obvious hero of the launch, not only for its shade range but how easy it is to use. It’s liquid-y and sheer, so users looking for more coverage than, say, a tinted moisturizer will like it, plus it’s water-based and doesn’t need a powder to set—the water evaporates, and the pigment powders remain. No oil slick in sight. And it is built to *last,* so get that oil cleanser ready. 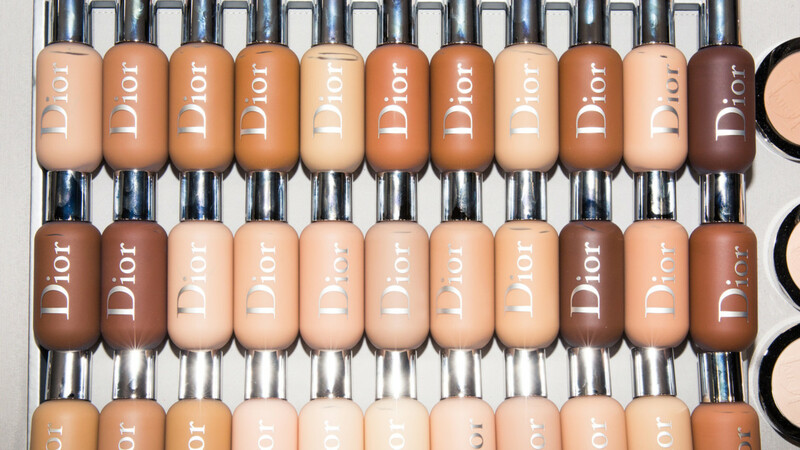 Some product junkies and pro makeup artists might notice that the concept of this product is reminiscent of classic MAC Face & Body foundation, which also comes in a large squeeze tube, but we find that Dior’s liquid is sheerer and dries more matte. The prices are also a key difference (and likely a nod to a younger customer). 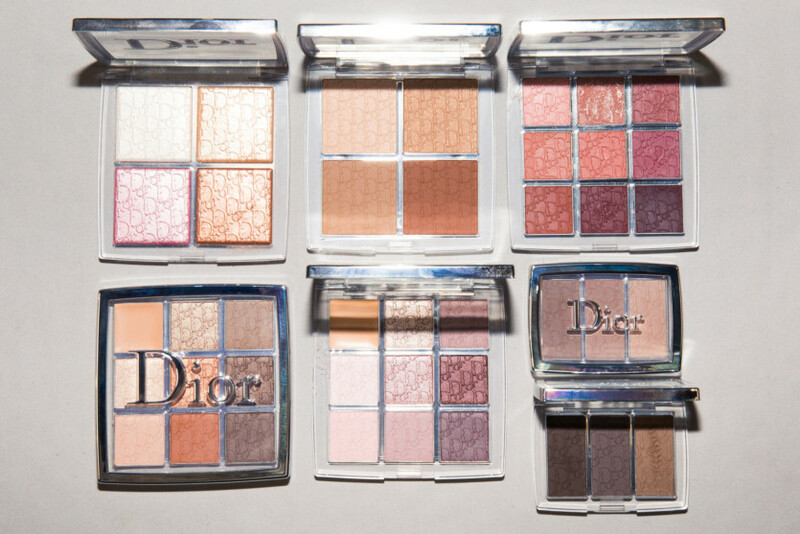 A few examples: The 50ml foundation sells for $40 while a typical Dior foundation runs in the $50-range for slightly less volume; the four-pan highlighter goes for $45, which is about the same price as a typical single pan highlighter from the brand; and the 9-pan shadow is priced at $49 compared to $62 for their iconic 5 Couleurs palette. Like Philips said, a no-brainer.